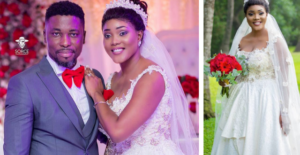 After we published a story about an Instagram user who alleged that the wife of Kwame A Plus had bleached her skin and that she borrows bleaching cream, there has been a social media buzz about it. 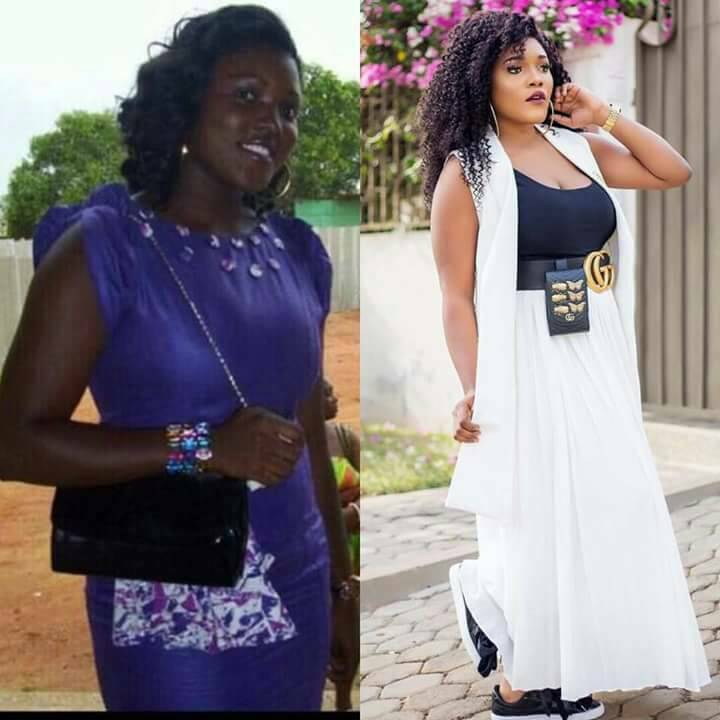 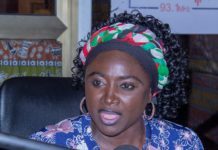 Several old photos of Akosua Vee were dug by social media users and clearly, the pictures told no different story as there was a vast difference between the current Akosua Vee and the old Akosua Vee. 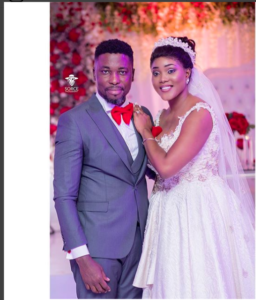 Meanwhile, the A Plus account that supposedly posted a picture teasing Becca was a fake account but reactions to his wife’s expose is clearly an indication that Ghanaians have problems with Kwame A Plus and this has dug people from their holes to troll the master troll. 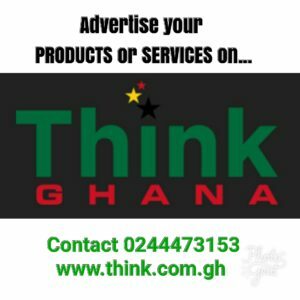 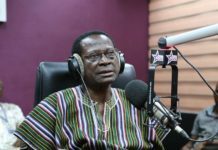 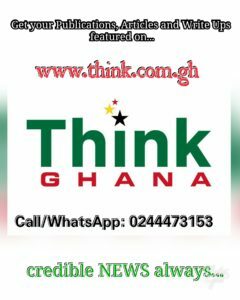 The issue of bleaching has become topical in Ghana and is currently been fought against by several quarters including the Food and Drugs Authority.